The Book of the Month for October 2011 is none other than Hark! 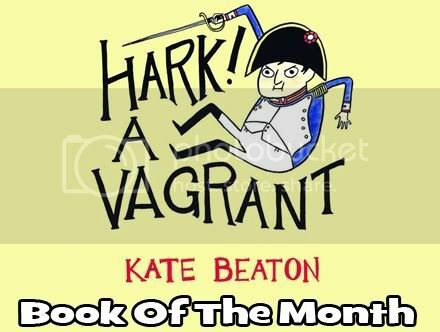 A Vagrant (Drawn & Quarterly) written and illustrated by Kate Beaton. A wonderful webcomic, and absolute catnip for history and literature fans!